Ole Paulsen is the current Chair of Physiology (1883) in the Department of Physiology, Development and Neuroscience at the University of Cambridge. Paulsen holds a medical degree and a doctorate from the University of Oslo. He was appointed Departmental Lecturer in the Department of Pharmacology, Oxford, in 1994. He was appointed University Lecturer in the University Laboratory of Physiology in 2000, along with a Fellowship at Keble College. 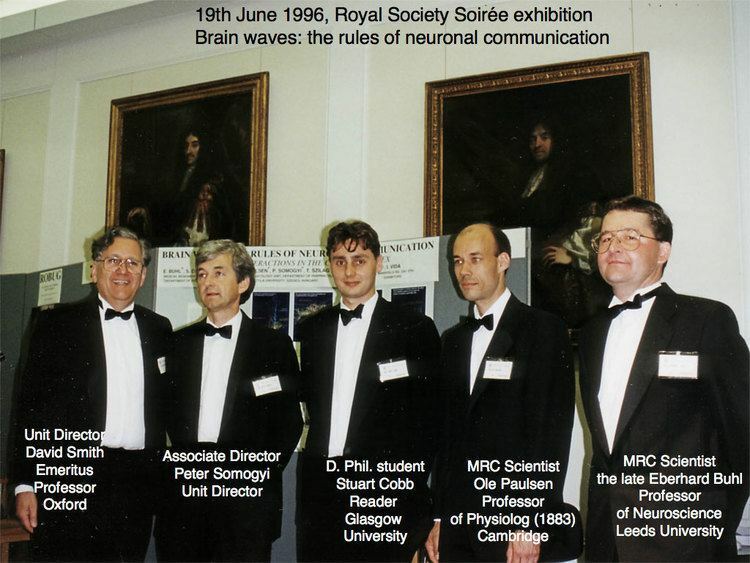 He was also head of the Neuronal Oscillations Group. In January 2010 he was appointed to the Chair of Physiology (1883) in the Department of Physiology, Development and Neuroscience at the University of Cambridge.